Sorry, the deadline for feeding into our Checklist has now passed. When it comes to avoiding car-dependency, what are the various elements that make up a good housing development? 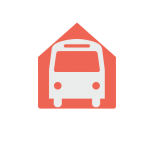 Some are obvious: the development should have easy access to direct and frequent bus routes, for instance. Others are often forgotten: cycle routes should not end at the site boundary but should join up with a wider network. 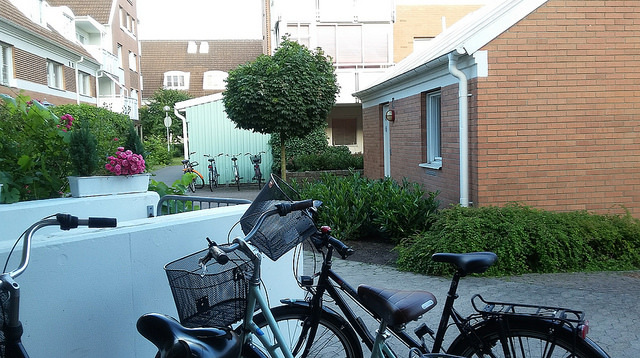 Homes should have secure, easy-to-access bike storage. 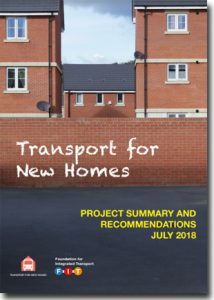 Transport for New Homes is developing a Checklist (currently in draft form) that can be used to assess new housing for how well it avoids car-dependency. We hope our Checklist will be used by a wide variety of people, and at the Local Plan stage of planning, not just when applications are made. It can also be used to score existing housing developments. As we develop our Checklist we’re appealing to our network of planners, politicians and professionals, academics, campaigners and local residents to help us make it as useful as possible. What do YOU think the checklist should include? Please read our draft Checklist and then use the form below to tell us if we’ve missed anything. Liveable communities… or car-dominated developments? We visited a wide range of new homes, from large scale greenfield housing to urban schemes on brownfield sites, to find out what kind of places we’re currently building.